How can animation be used to promote learner understanding of scientific and mathematical explanations? 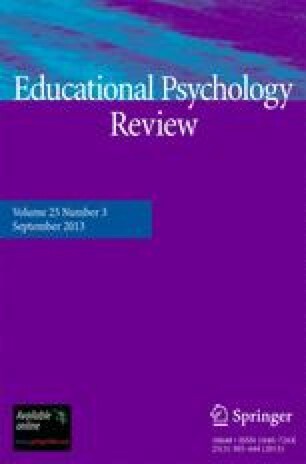 In this review, we examine the role of animation in multimedia learning (including multimedia instructional messages and microworld games), present a cognitive theory of multimedia learning, and summarize our program of research, which has yielded seven principles for the use of animation in multimedia instruction. These include the multimedia principle (present animation and narration rather than narration alone), spatial contiguity principle (present on-screen text near rather than far from corresponding animation), temporal contiguity principle (present corresponding animation and narration simultaneously rather than successively), coherence principle (exclude extraneous words, sounds, and video), modality principle (present animation and narration rather than animation and on-screen text), redundancy principle (present animation and narration rather than animation, narration, and on-screen text), and personalization principle (present words in conversational rather than formal style). Animation can promote learner understanding when used in ways that are consistent with the cognitive theory of multimedia learning.